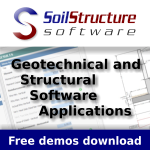 - Web base and stand alone resources for teachers of geotechnical subjects. With the backing of a �612000 grant, a large group of UK university teaches invested a great deal of time and effort. - College of Wooster Geology Courses On The Web. 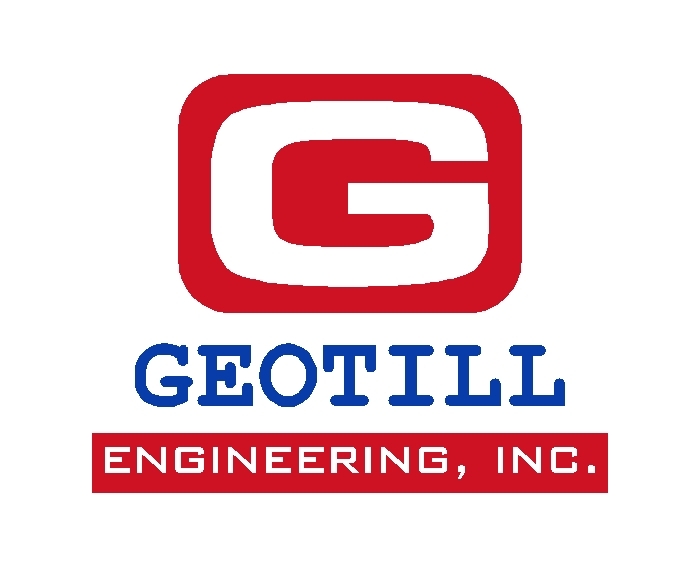 - Welcome to the U.S. Army Engineer Research and Development Center's Geotechnical and Structures Laboratory (GSL). - The Geohazards Group is based within the School of Property & Construction at the Nottingham Trent University. 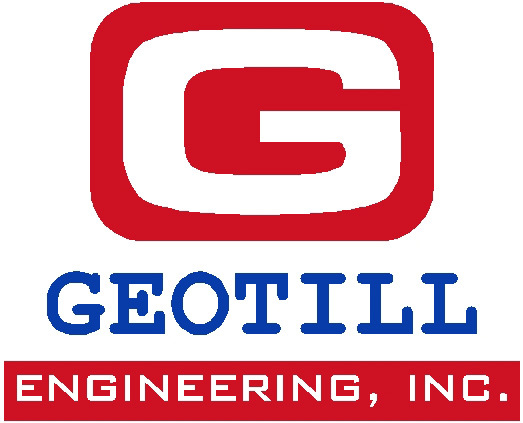 The Group’s main areas of research include geotechnical engineering. - Soil mechanics laboratory at the Swiss Federal Institute of Technology. - Welcome to the GRCNet - The website for the Geotechnical Research Centre. - The SINTEF Group is the largest independent research organisation in Scandinavia. Every year, SINTEF supports the development of 2000 or so Norwegian and overseas companies via our research and development activity. - The College of Engineering Summer Study Abroad Program (May - August) is adjunct to the University of Nebraska Study Abroad Program. - Welcome at the Geotechnical Laboratory of Delft University of Technology. - The Center for Geotechnical Modeling at UC Davis is a Host Facility in the Network for Earthquake Engineering Simulation (NEES) funded by the National Science Foundation. - Below are just a few of the innovative research areas within our department to which our faculty and students devote their time and expertise. - Welcome to the website of the department of civil and environmental engineering at MIT, and thank you for your interests.